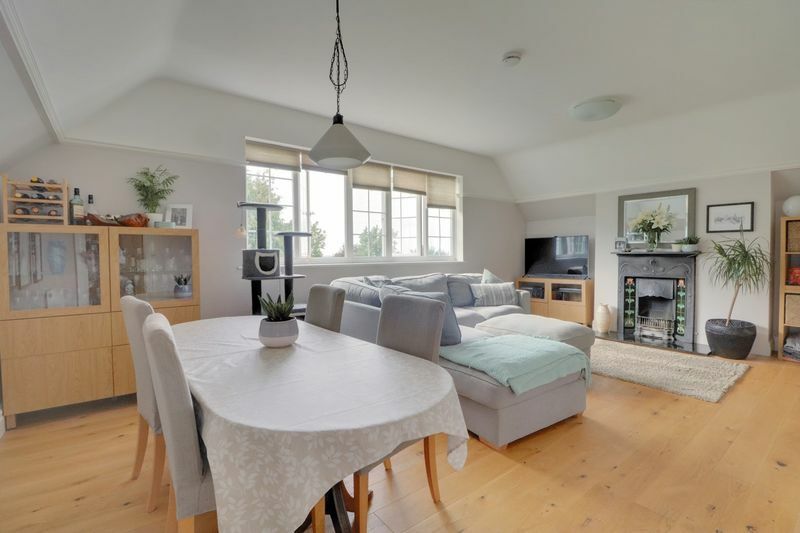 Frost Estate Agents are excited to unveil an exclusive unique opportunity to purchase this extremely spacious and striking converted apartment, providing approx' 1650 sq ft of accommodation (including attic storage which has further potential to convert) and private garage inclusion. 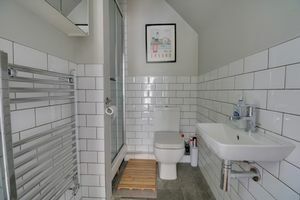 Proudly standing on the top floor level amidst an ornate and well established building, the accommodation has been renovated throughout in recent years including modern bathrooms and kitchen. The residence concludes with an opportune 'share of freehold agreement and this particular type and style of home is a rarity to the market. 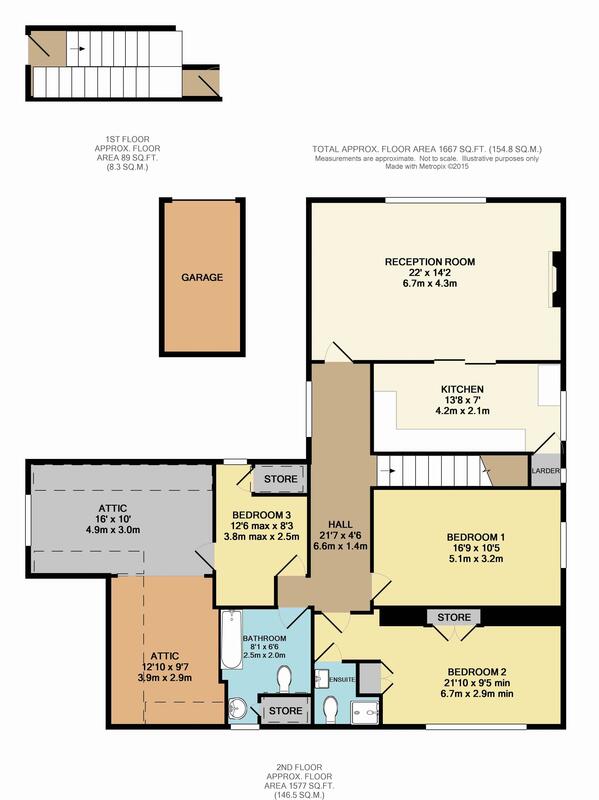 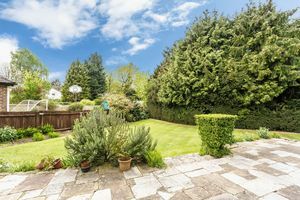 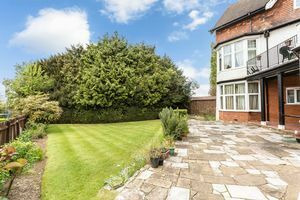 We strongly recommend an internal viewing to fully appreciate what this wonderful home has to offer any new owner. 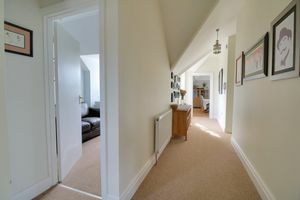 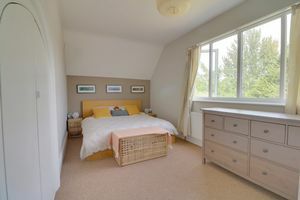 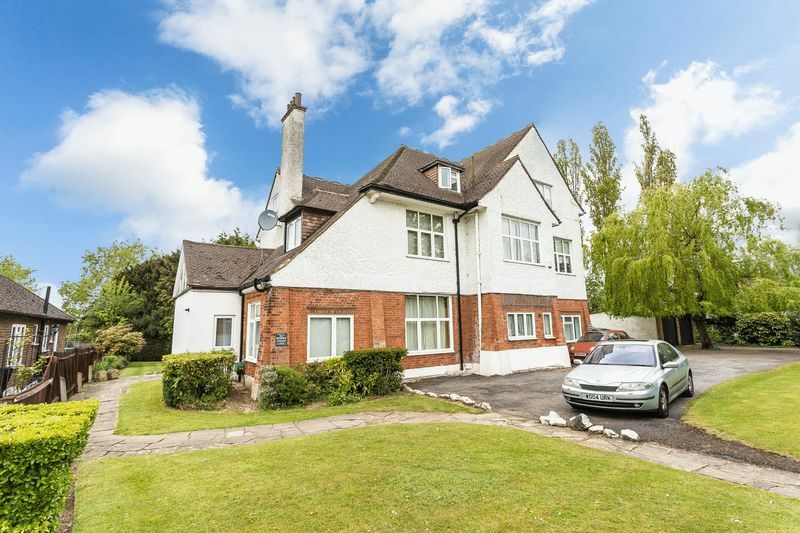 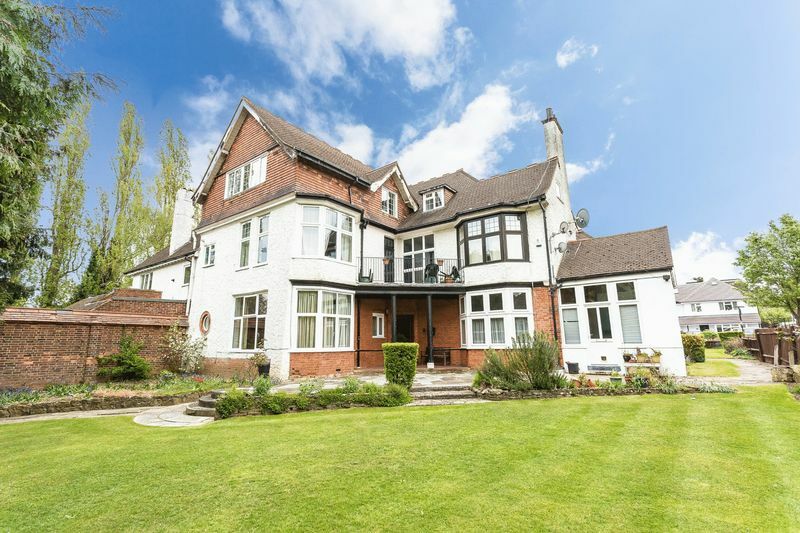 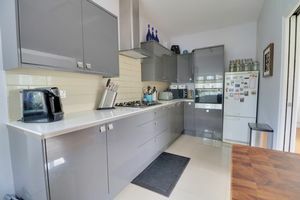 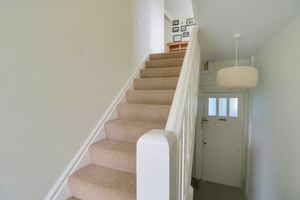 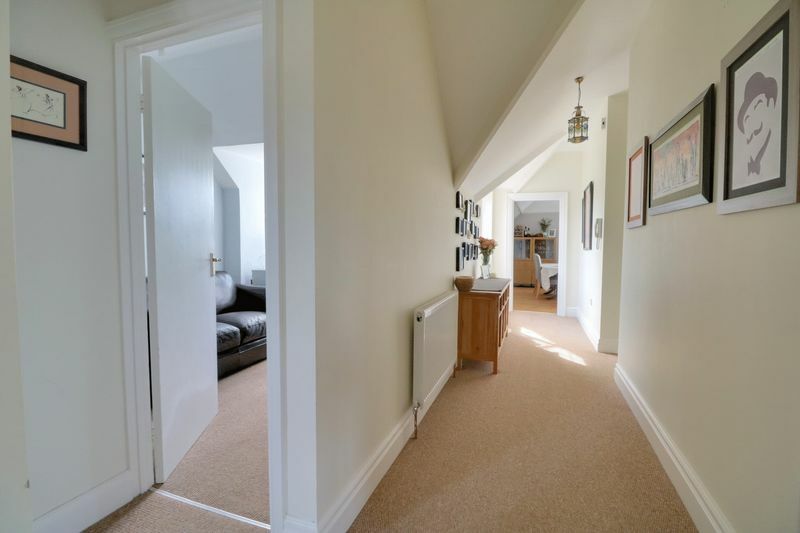 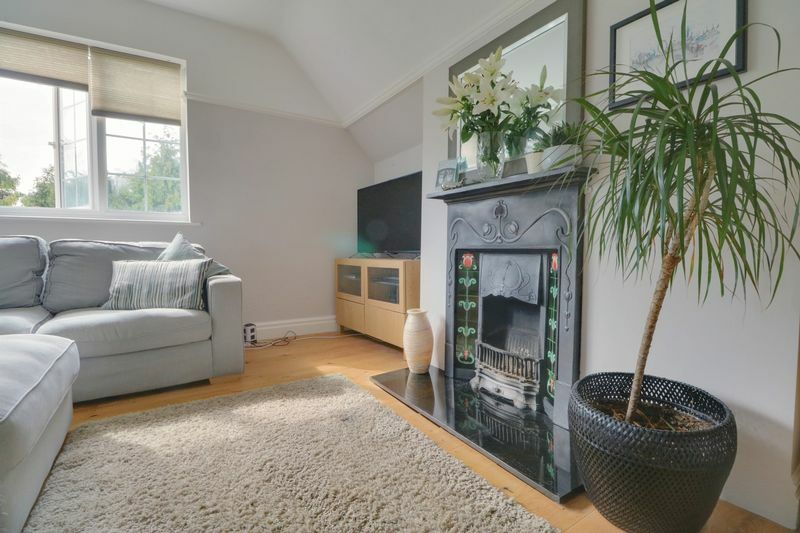 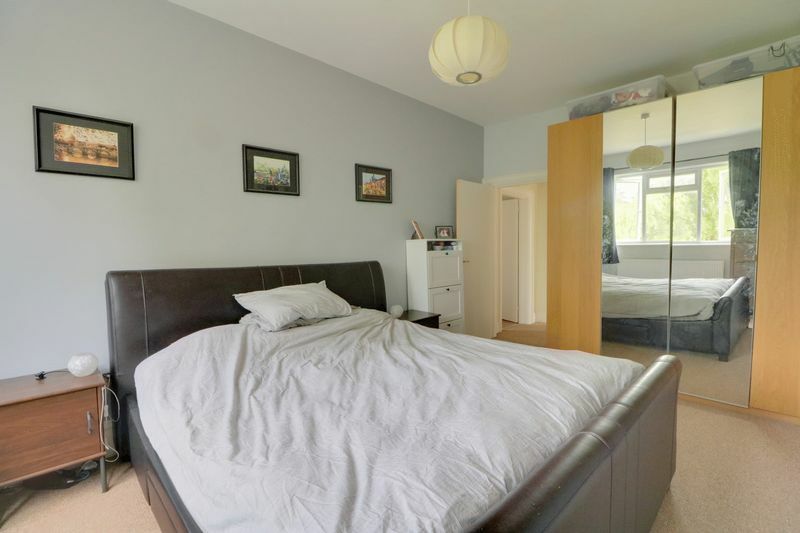 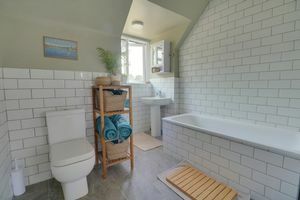 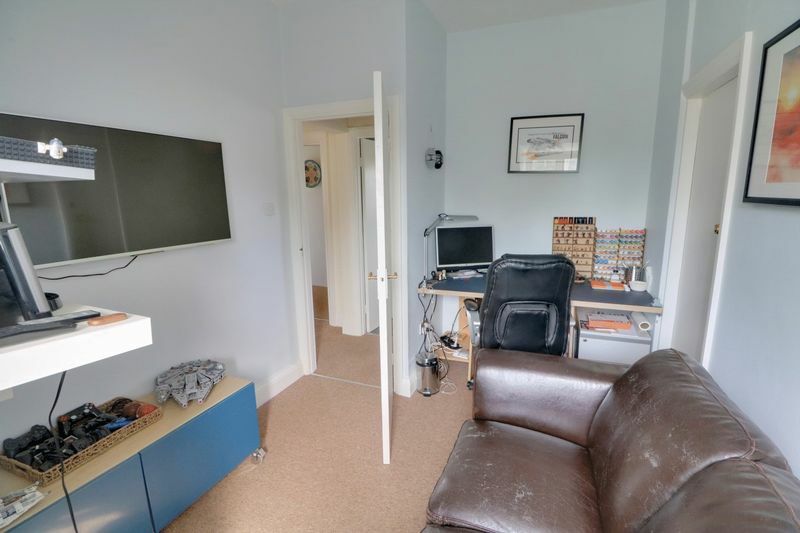 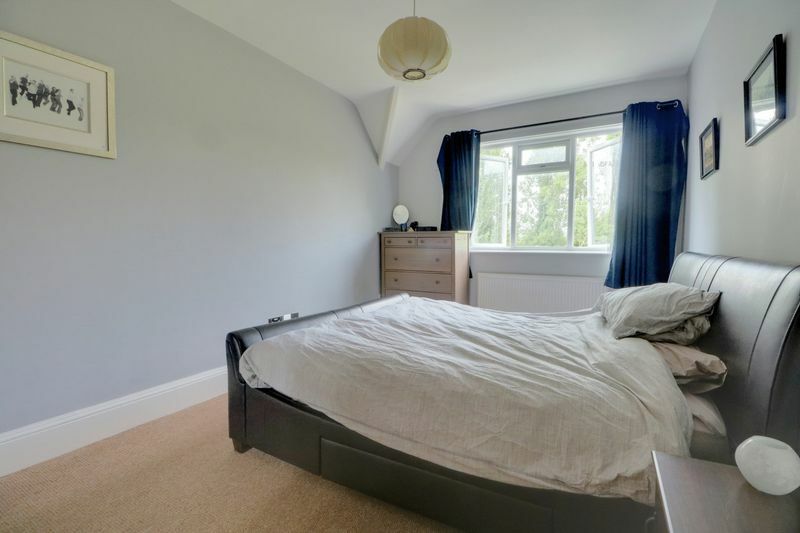 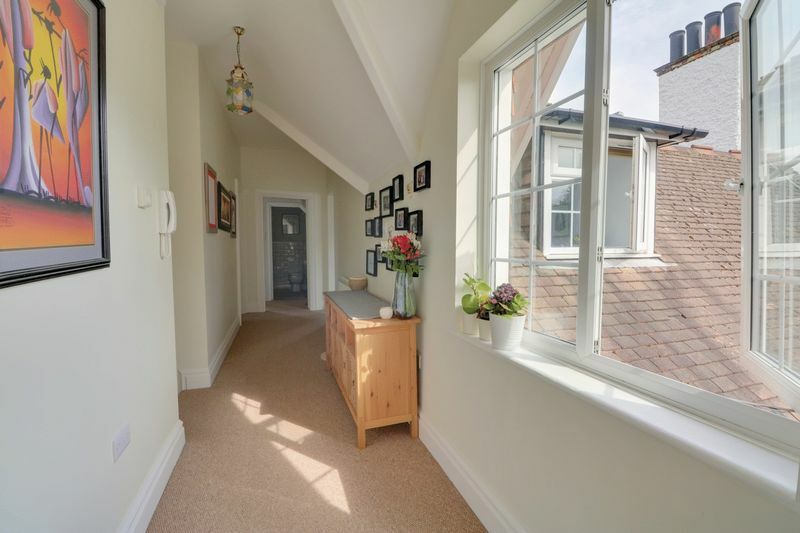 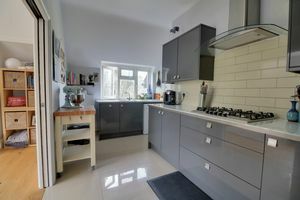 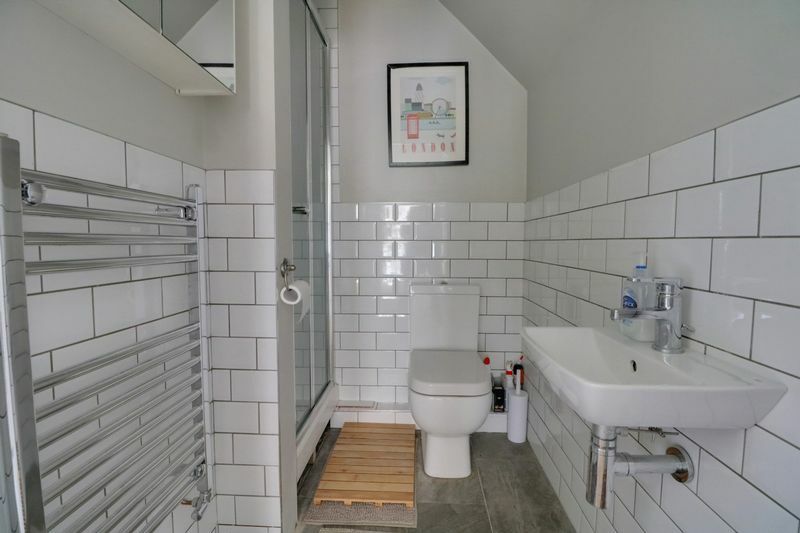 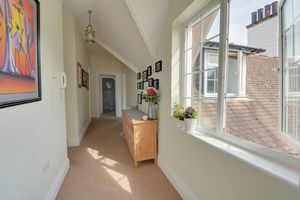 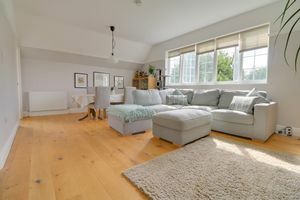 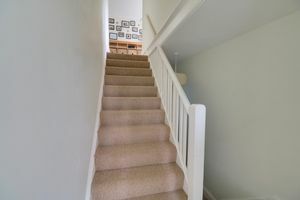 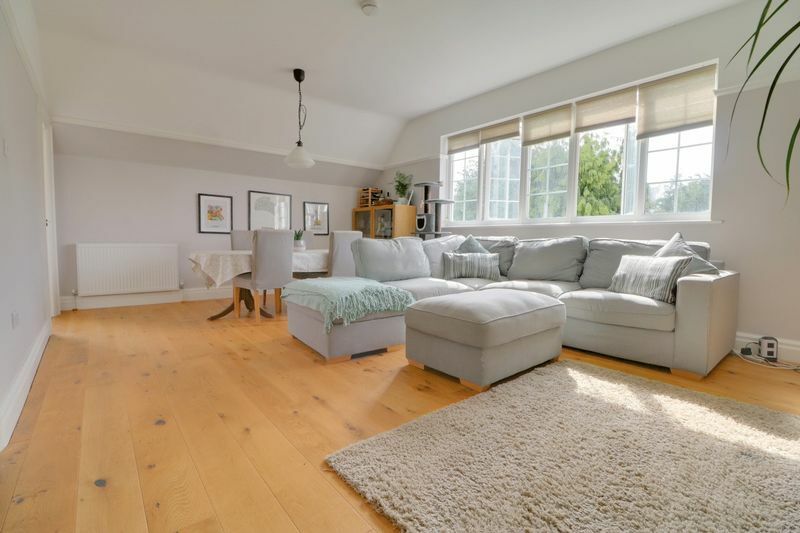 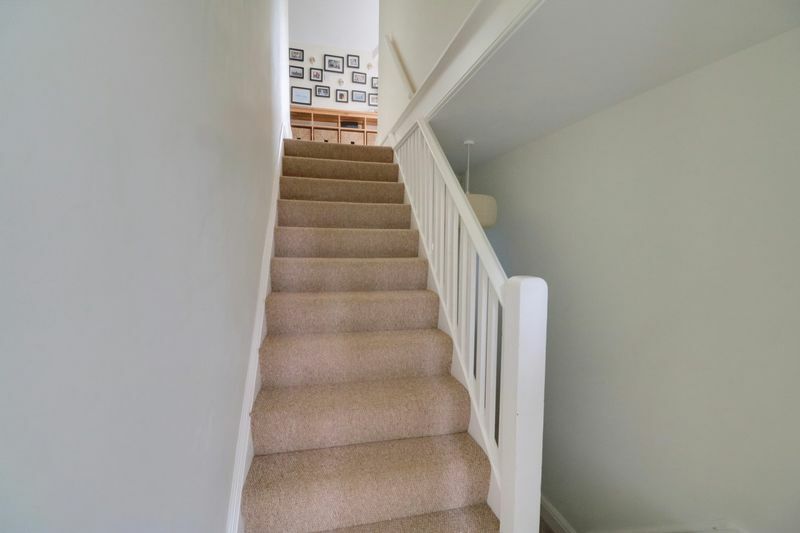 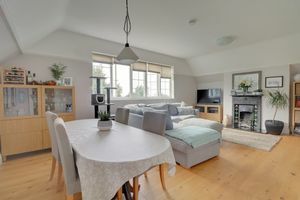 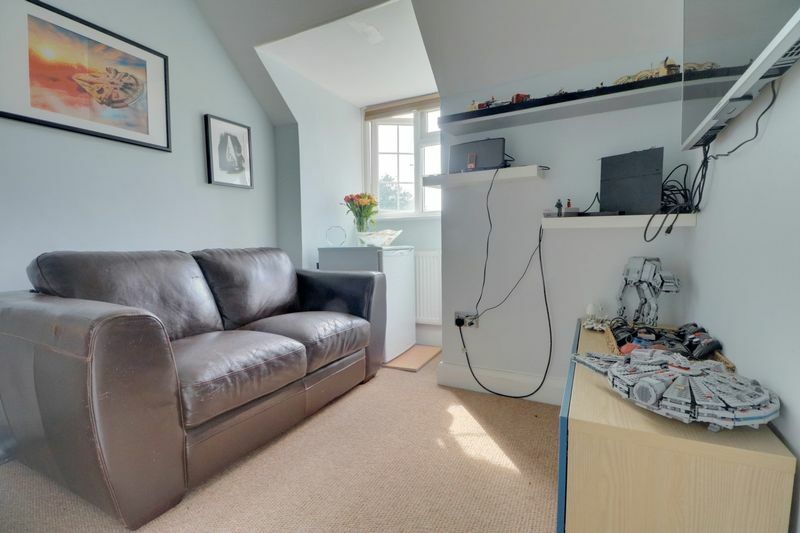 The accommodation briefly comprises; entrance lobby with stairs to the top floor, 21ft hallway, 22ft x 14ft reception room, modern kitchen, three bedrooms (one en suite), independent family bathroom, large walk in attic space. 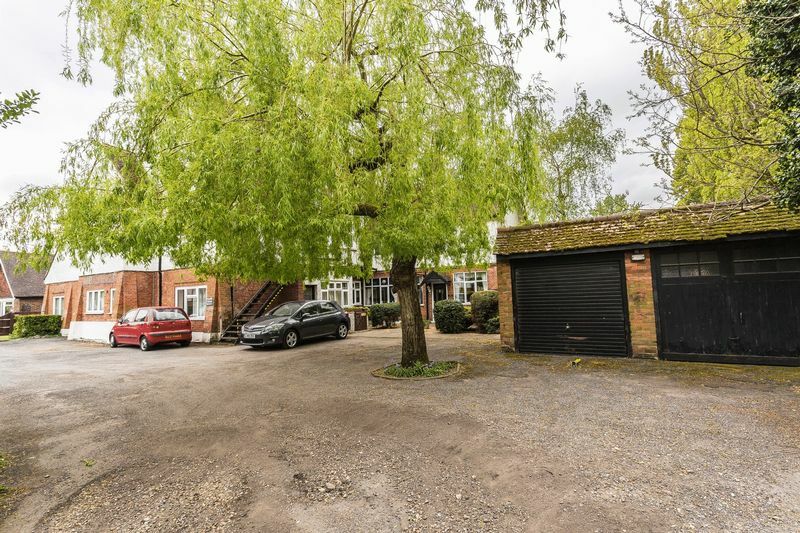 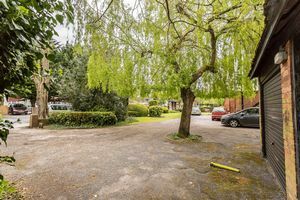 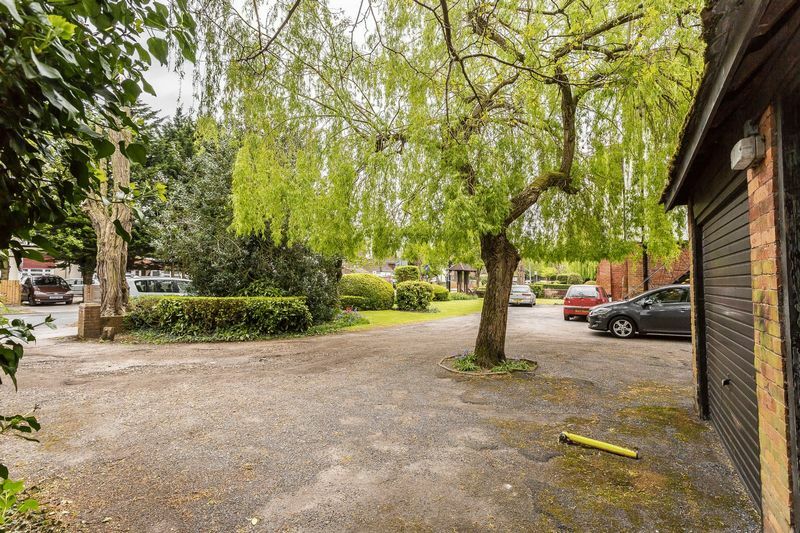 Externally the grounds expose attentively maintained communal gardens, incorporating private garage together with ample residents parking spaces, agreed on a first come first served basis. 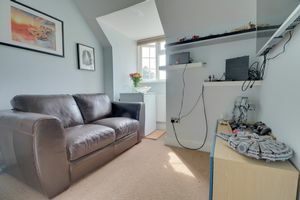 The apartment also highlights secure entry phone system, double glazing, gas central heating. The location is very convenient for commuters given with an immediate choice of stations within the surrounding area (including South Croydon, Purley Oaks, Purley and East Croydon) which all provide a fast and frequent service to Victoria and London Bridge. 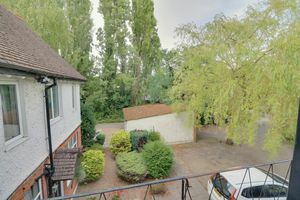 Bus services also run along Pampisford Road to Central Croydon and Purley and Central Croydon offers a comprehensive range of services, amenities, further transport facilities, shops and department stores and the soon to be developed “Westfield” centre. 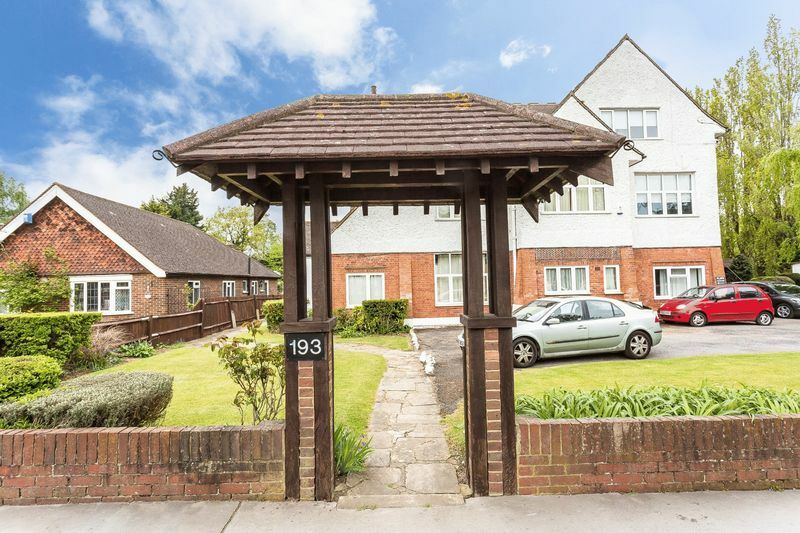 In addition, Purley Way Retail Park with a multitude of retail outlets is just 10 minutes drive.